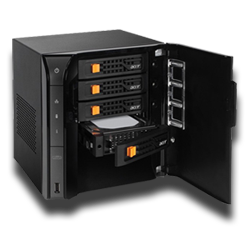 Host your website in a most secured shared hosting environment. Our hosting plans are starting from just € 3.00/mo. Order today and get Free extras worth more than € 200. 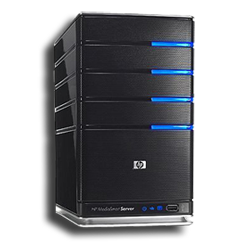 Start your own web hosting company with our best value reseller hosting packages. We will provide you with all tools and support to get started. 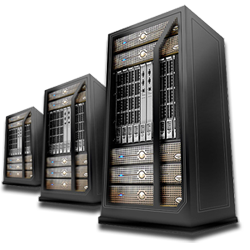 Start your own business through a dedicated server and get our best value packages. We will provide you with all tools and support to get started. 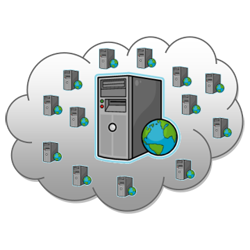 Start your own business through a VPS server and get our best value packages. We will provide you with all tools and support to get started. 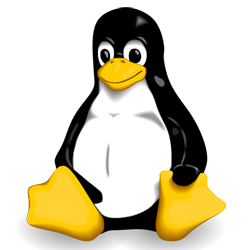 We can provide you with different kinds of Linux servers.Start your own business through a Linux Server and we will provide you with all tools and support to get started. 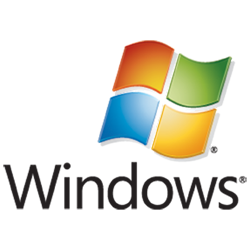 Windows Server are based on a very fast operating system and we can ensure that your business will run perfectly.We will also provide you with all tools and support to get started. 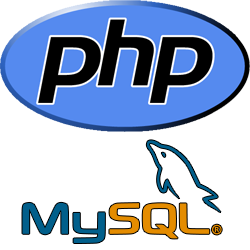 PHP combined with MySQL aer cross-platforms in which you can easily develop a Windows or a Linux platform in order to start your own business.You will support you,focusing on not dealing with any problem. By choosing one of our GOLD hostings/servers we will provide you with UNLIMITED Storage.In that,you will be able to upload unlimited content and save a lot of packages on server. Copyright © 2013 AlbHost. All Rights Reserved.